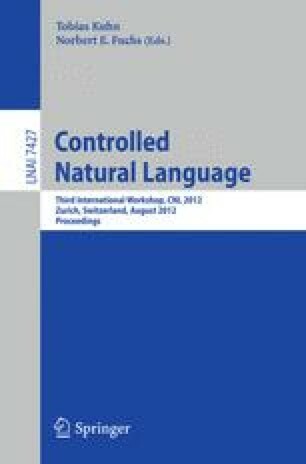 This paper focuses on strategies to avoid lexical related ambiguity, induced by polysemy or by syntactic function effects, in the context of a system to control Portuguese as a source language for machine translation. This system, which is being developed under wider scope ongoing research, involves two main components - a controlled language for Portuguese and a tool to evaluate the conformity of texts with the controlled language. In a subsidiary way, it also makes use of the Portuguese WordNet (WordNet.PT).